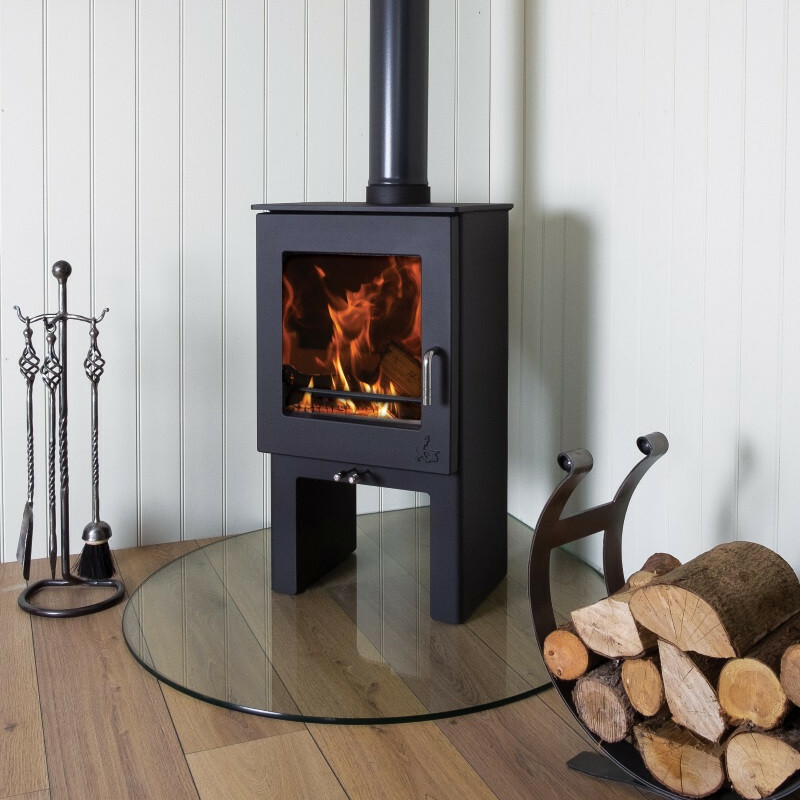 This compact, DEFRA Approved, robust stove incorporates a straight forward air wash system providing clean glass, with a ‘spinning’ primary air control, to give direct control over the burning rate. 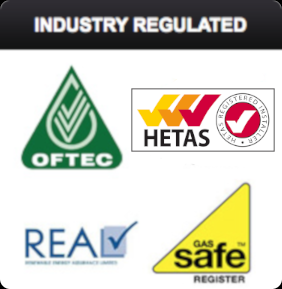 Approved for use in smoke controlled areas with a DEFRA kit fitted as standard. For our full range of Dean Forge products please call in to your local branch. Not all branches will have a Dean Forge display, please check before you visit. 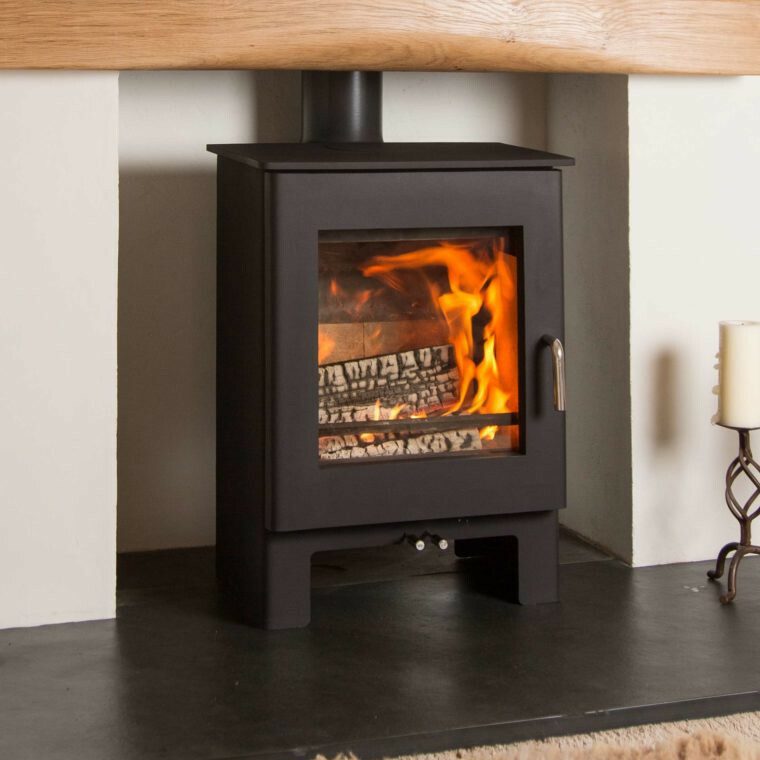 The Dartmoor W5 has been developed to provide a wide door 5kw stove. 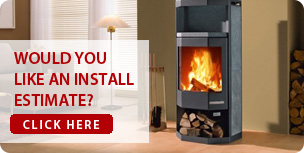 An ideal choice for smaller rooms with larger fireplaces. 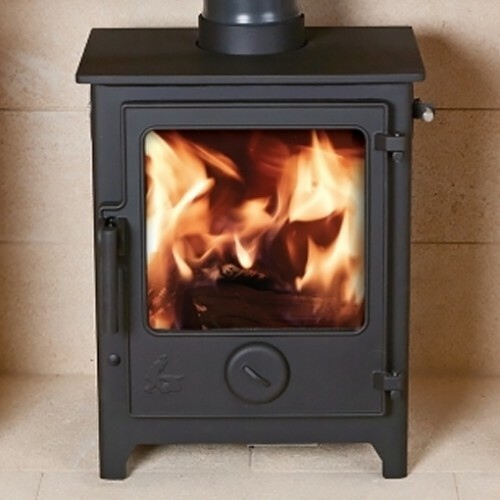 Rear and Base protection plates not normally required unless the stove is being sited on a heat sensitive hearth material such as slate or marble. 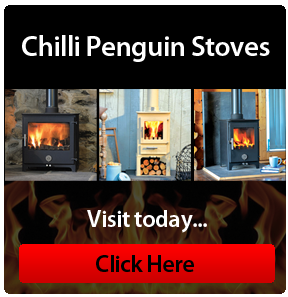 The Sherford range, which was launched in June 2016, has been so successful that Dean Stoves has decided to extend the range. The new Sherford High has been raised on elegant but substantial legs contributing to the contemporary aspect the Sherford emanates. 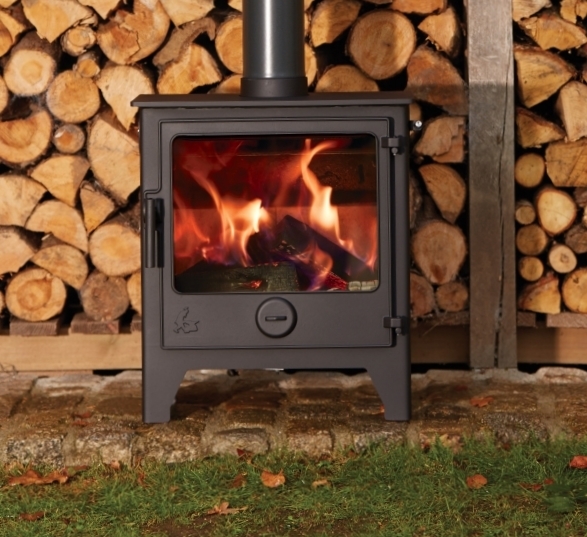 The Junior 105Se has had extensive development, now with a fixed multi-fuel grate and separate primary and secondary air controls which give more control when burning wood or smokeless fuel. 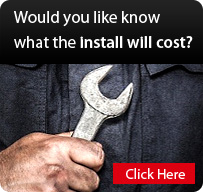 *Check with your local building control before installation of direct air. The Junior 105Se incorporates the same, well proven, powerful preheated airwash system as that built in to all our Clearburn Range. 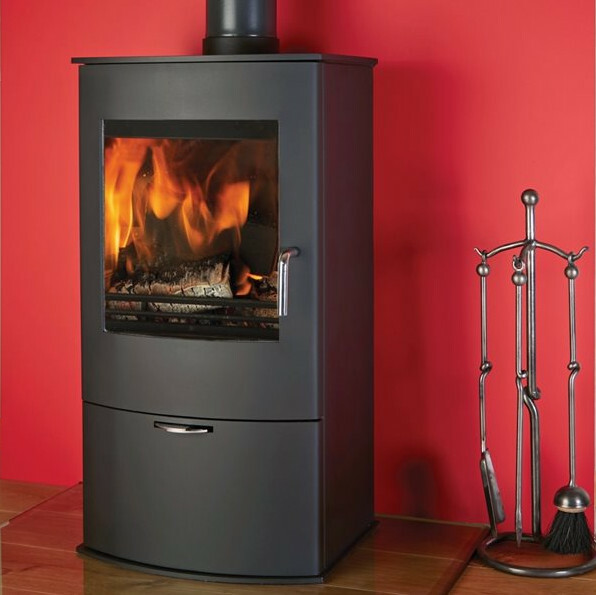 DEFRA approved, suitable for smoke controlled areas.